Discover the unmatched photo editor that will transform your pictures into impressive art right before your eyes. 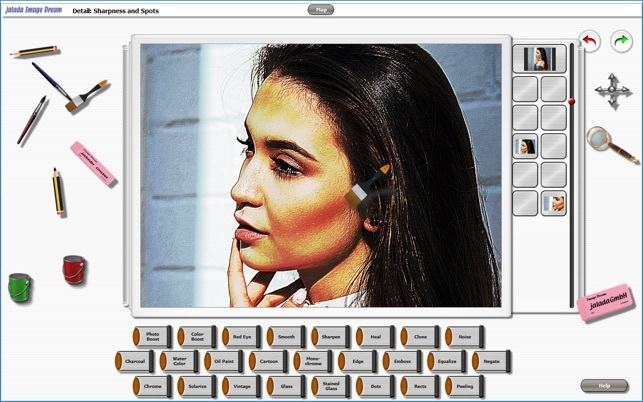 Revolutionary animated brushes, smooth-as-silk zooming and convenient hideaway tool drawers turn photo editing into an enjoyable, fully interactive, highly creative experience. Prepare to be amazed by revolutionary brushes and art tools that mimic real oil paints, chalks, charcoal, watercolor and more. You get brushes that flex on screen, pencils to draw, erasers, and much more. 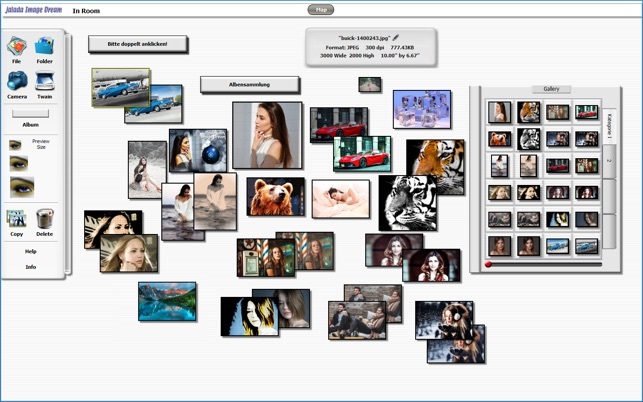 ▪ Enhance photos with a complete set of professional image editing tools for photo adjustment and composition. ▪ Find everything you need to produce a variety of impactful graphic design projects. 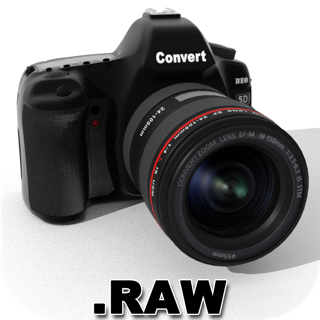 ▪ Crop, straighten, and use one-click auto adjustments to fix any image, fast! 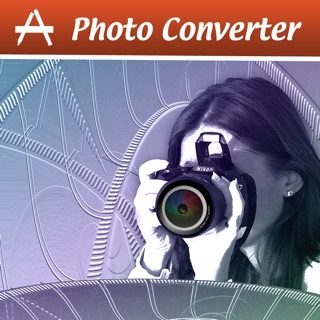 ▪ Achieve a signature look for your photo with creative filters and effects. 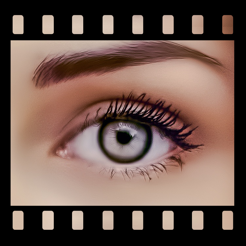 ▪ Find all the tools you need to remove a small scratch, erase the entire background, correct red eye and more. 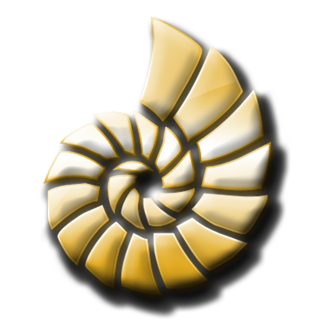 Creative tools let you work quickly and intuitively. Perfect for kids! 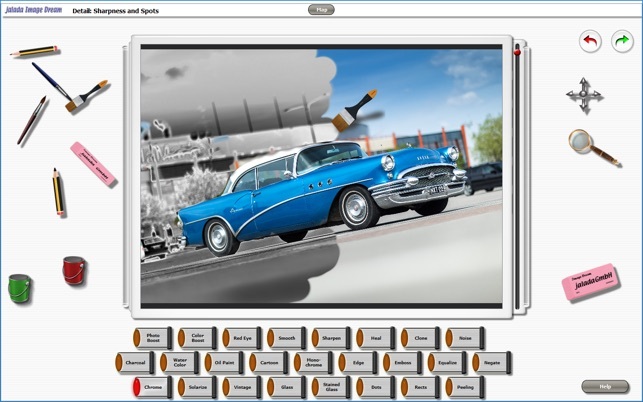 ▪ Over 5,000 Clip Arts, Effects and Backgrounds included. ▪ No more dusty shoe boxes!